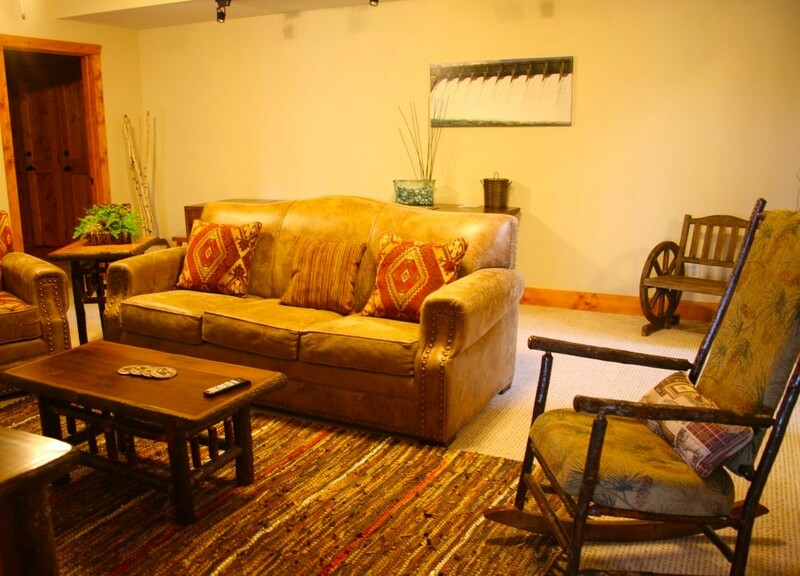 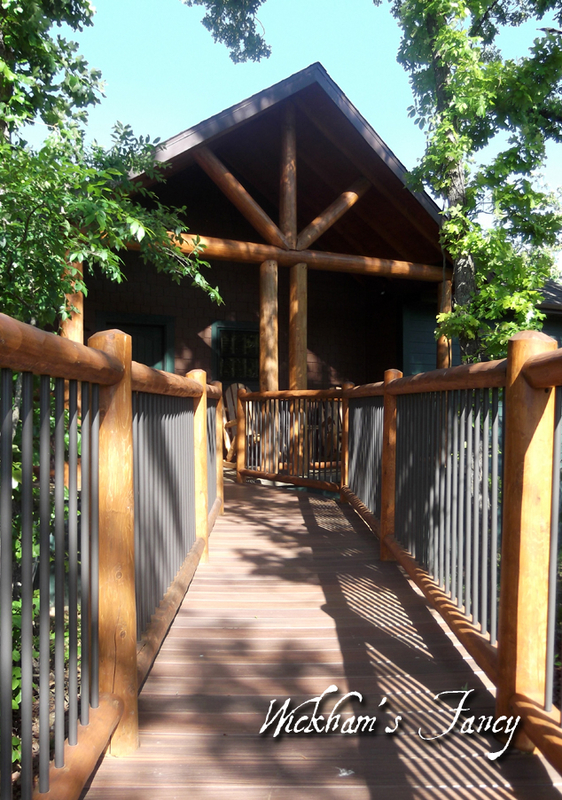 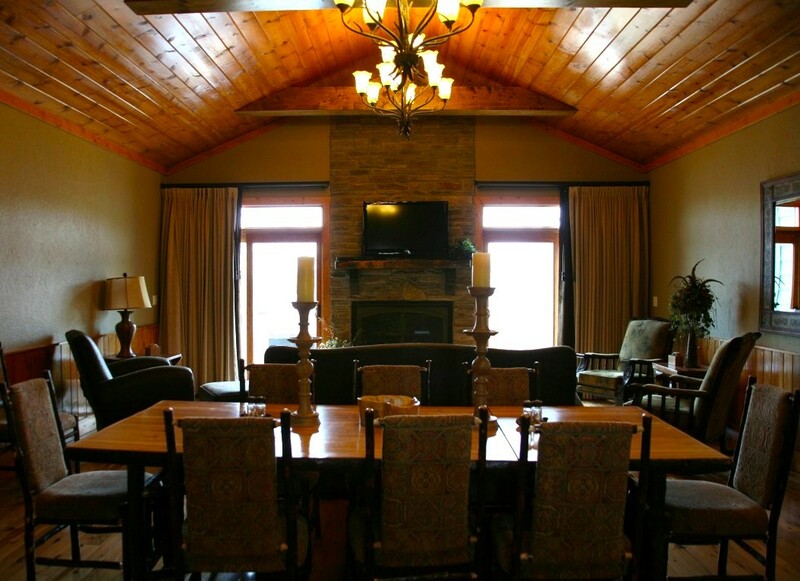 This cabin provides the most flexibility, enjoyment options and entertainment possbilities. 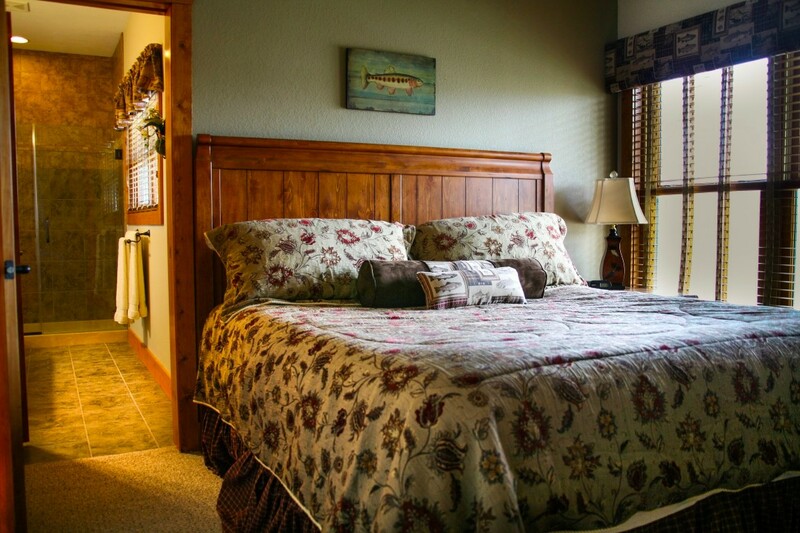 Two private bedroom suites each with their own deck space are ideal for shared ownership or gracious hosting of overnight sales customers. 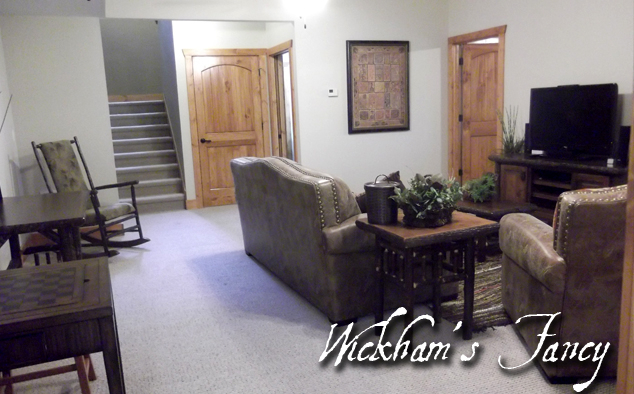 For larger groups or family gatherings, the downstairs features up to two additional bedrooms, a family room, and lots of extra storage. 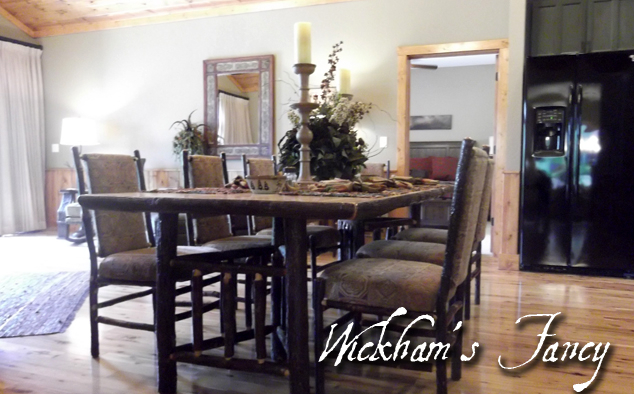 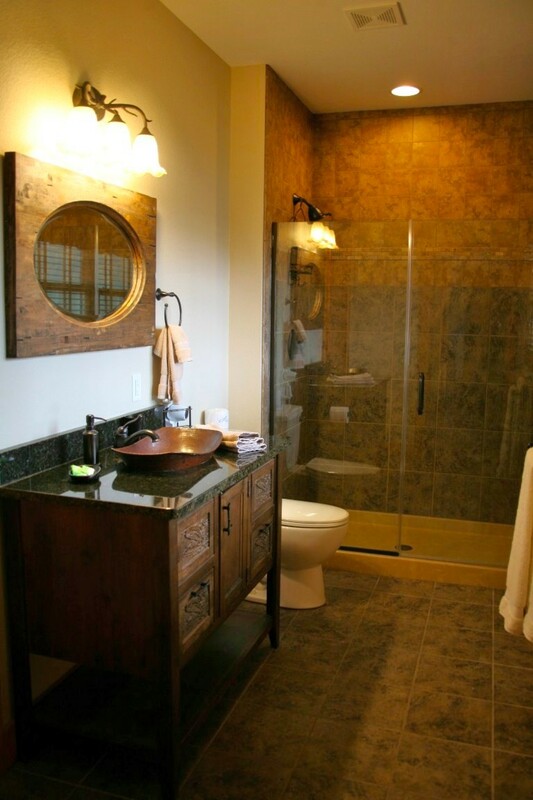 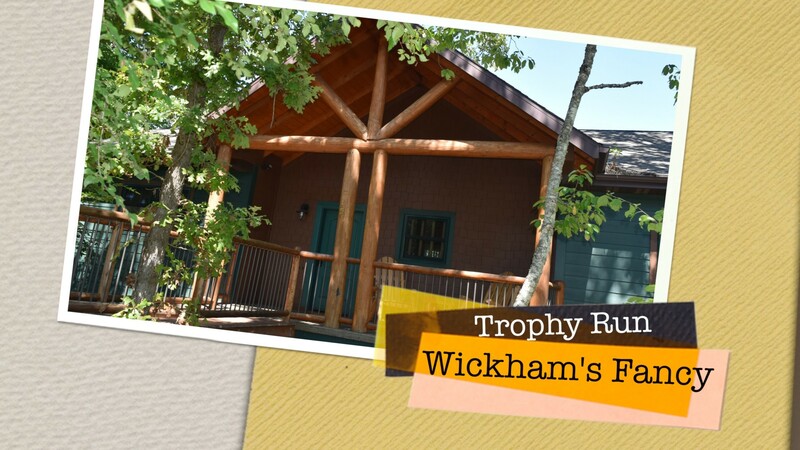 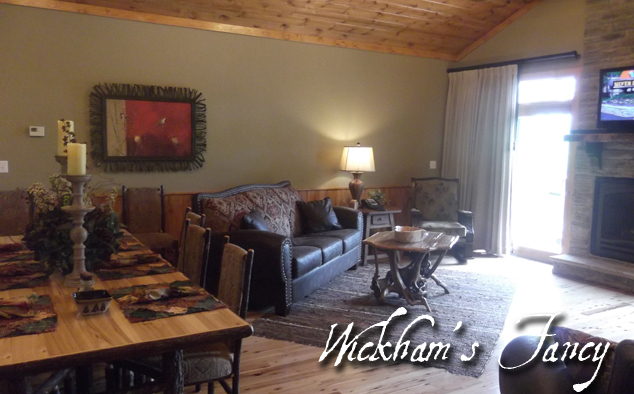 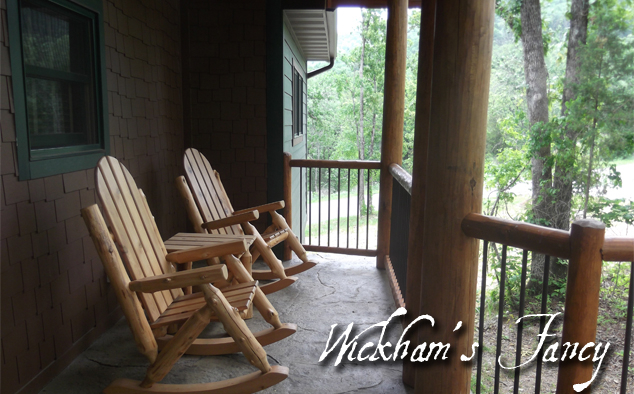 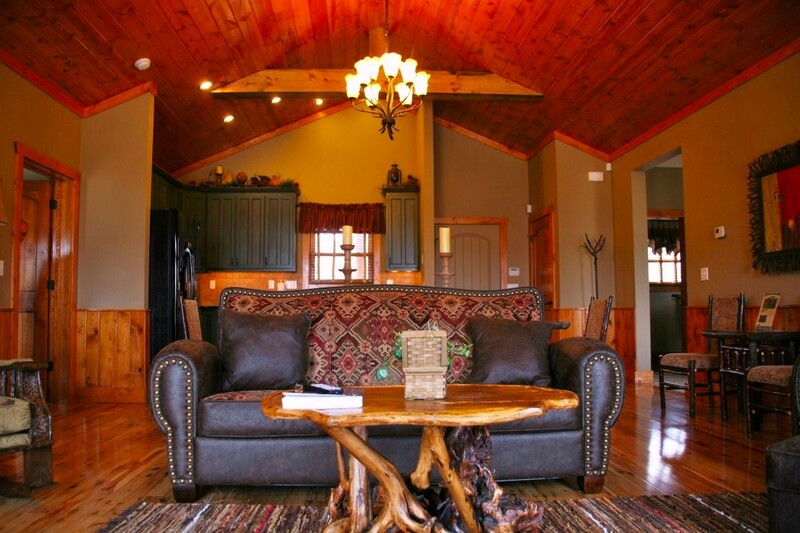 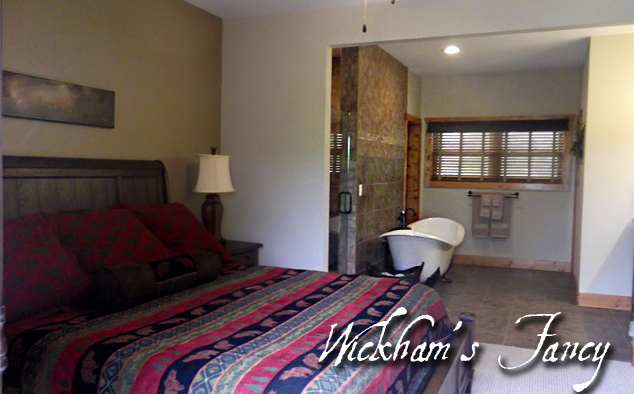 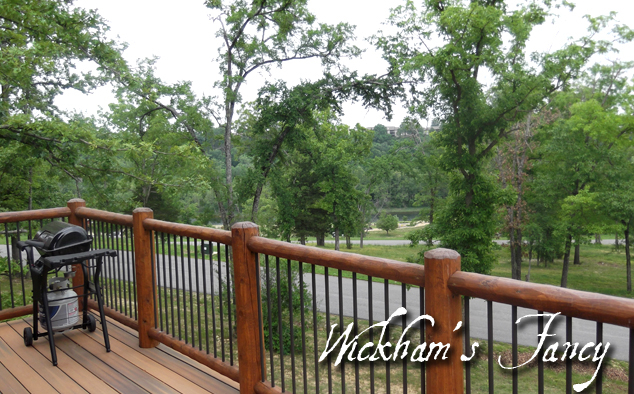 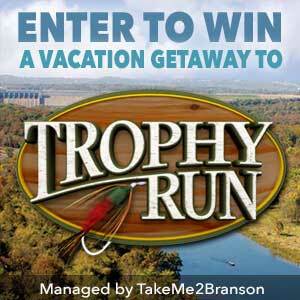 This cabin makes it easy to welcome all your family and friends to share the woodland beauty, all of Trophy Run’s first class amenities, and easy access to Branson entertainment and activities any time and often.